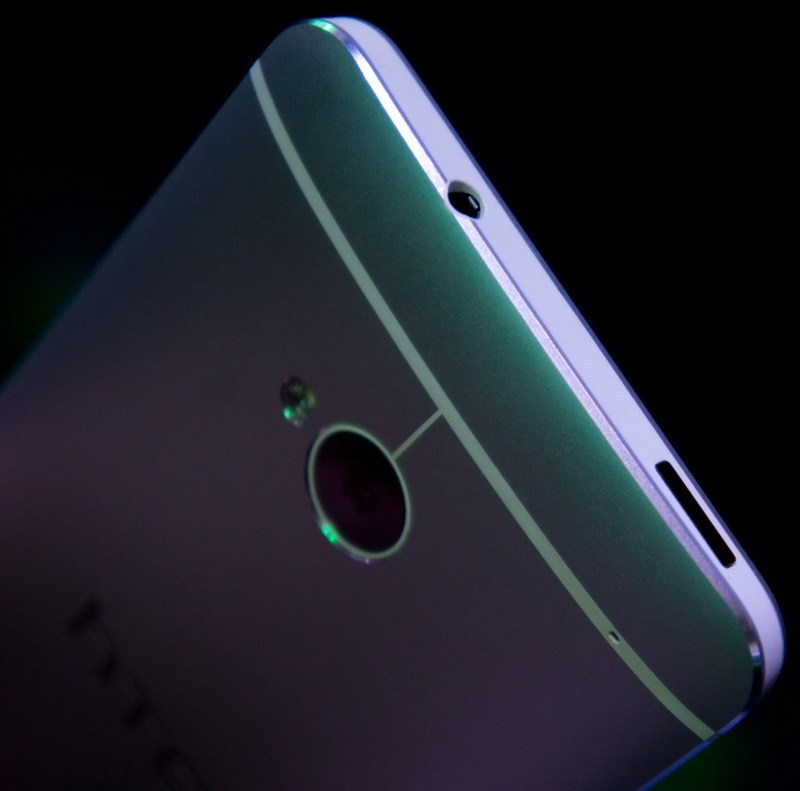 HTC Publishes, Pulls Post Teasing The HTC One Mini, Will "Bring The One Experience To As Many People As Possible"
Update: The post has now been published. 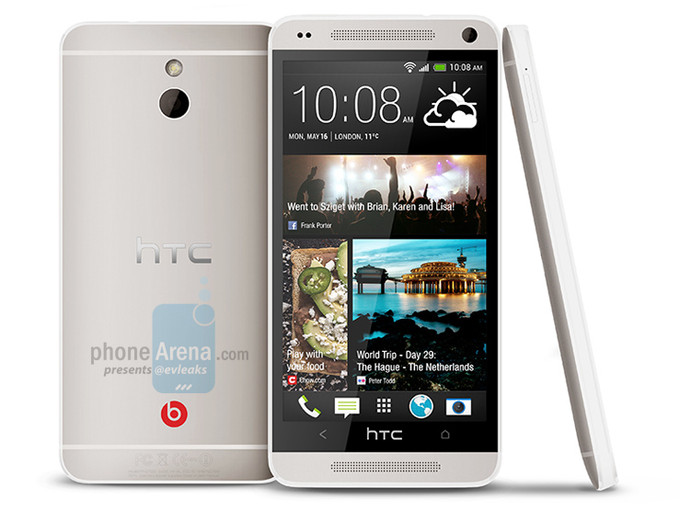 Just a few minutes ago, it seems someone over at the official HTC blog pulled the trigger on an HTC One Mini teaser campaign a bit early. A post titled "Little Things That Pack a BIG Punch" was live for a few moments, only to quickly disappear. It was a pretty obvious hint at the upcoming HTC One Mini, which is perhaps best-known at this point as HTC's worst-kept secret.